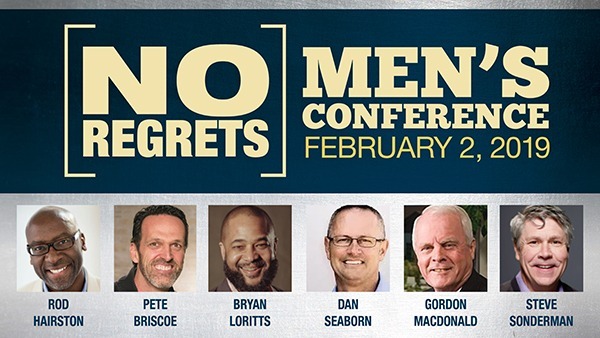 Our men’s group is hosting the No Regrets Men’s conference at Lakewood Baptist Church on February 2nd from 9:30 AM to 5:00 PM (Lunch Included). All men from Lakewood and other churches are invited. Tickets are on sale for $40.00 each. You can learn more about this conference at www.menwithnoregrets.org. If you have any questions, please see Tommy Halcom or feel free to reach him at 704-905-8125 or thalcom@hotmail.com. Just $40 per ticket and includes lunch! Call 704-905-8125 or more information.